Sales of slug pellets and weedkiller have gone through the roof, as gardeners battle soggy growing conditions. 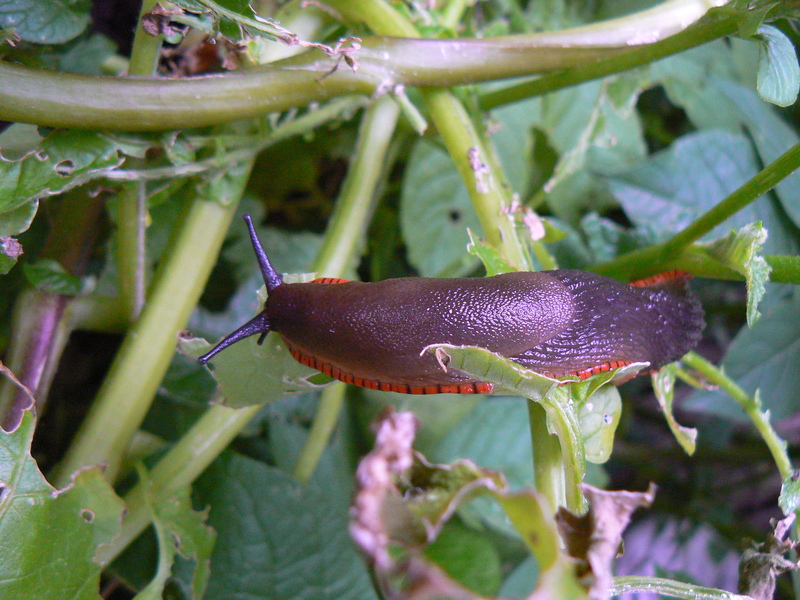 Retailers say chemicals have been flying off shelves after the wettest April on record left gardens teaming with slugs and snails – and full of weeds. Product manager at Bayer Garden, Alison Mulvaney, said sales of weedkillers had “doubled over the last three weeks”. “Weeds have appeared almost as if overnight, so it’s no surprise that after a sluggish start to the season, sales of weedkillers have suddenly taken off,” Alison said. It was a similar story at B&Q, where gardeners stripped products from shelves. During the first week of May, B&Q reported a 51 per cent rise in sales of weedkiller, compared to last year. 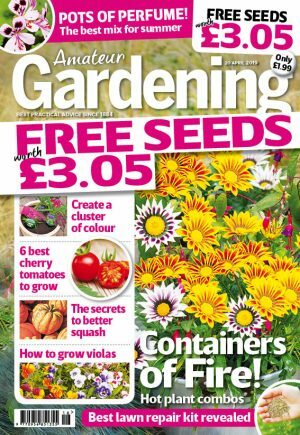 The DIY chain, the UK’s biggest garden retailer with 359 stores, saw a 44 per cent sales uplift of slug pellets. B&Q’s Scottish stores reported strongest demand for slug pellets – with sales up by 115 per cent in space of a week. Torrential rain in the Highlands was blamed for an influx of molluscs. The firm says 77 per cent of UK gardeners use slug pellets, which is not surprising as slugs up to 20cm long have 27,000 teeth and can eat twice their own body weight every day.